In 1948 Tony Brandino created Brandino Sales Company, selling specialty hardware and cabinetry supplies based in Birmingham, AL. Working together, Tony and his brother Paul Brandino set out to create a new standard of excellence in supplying quality products for the home and workplace. Continuing in the family operated tradition, Tony’s son Buster Brandino joined the company in 1970 as a general manager. In 1980 Brandino Sales Company changed to their name Brandino Brass, opening three stores and serving the region for over ten years. 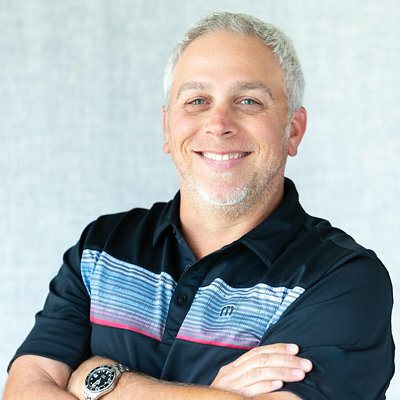 In 1992 Tony Brandino closed Brandino Brass in Birmingham and operated independent hardware sales for fourteen years along Florida’s 30-A gulf coast, in areas of Seaside, Seagrove, Rosemary Beach, Watercolor, and many more. In 2009 Brandino Brass was reestablished in Birmingham, AL by Buster Brandino and his son Eric Brandino.